Missile Missile Command Command was my entry to Gamemaking Frenzy: DUPLICADE game jam. MMCC pits players head to head as they launch missiles to destroy each others' bases and cities, meanwhile using the same weapons to defend their own. As per the theme of the, this game co-opts my arcade favourite, Missile Command, and attempts to turn it into a head to head battle. 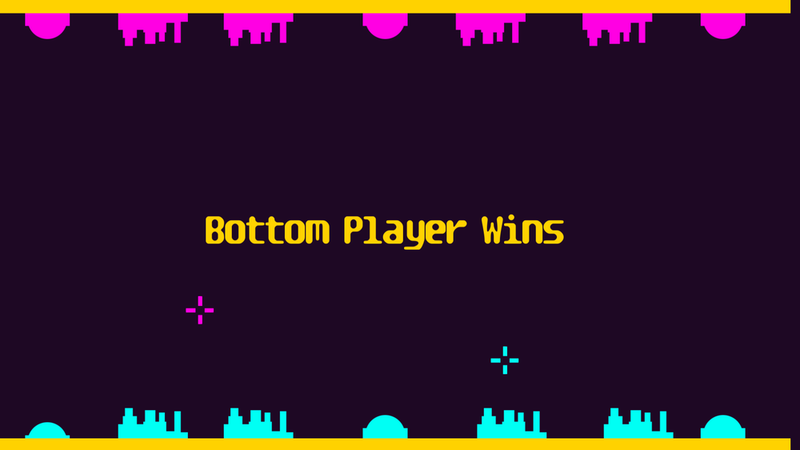 Mechanically, I can't say I have the most confidence in this game, but it was an experiment I was happy to pursue, and ultimately I'm confident about the games visual look and the gameplay matches the frenetic demand of the game jam's rules. You can download Missile Missile Command Command here or on itch.io.